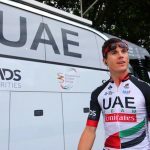 After winning the overall classification at Tour of Turkey, Eduard Prades, 31, has joined Movistar to take his professional riding career to the next level. 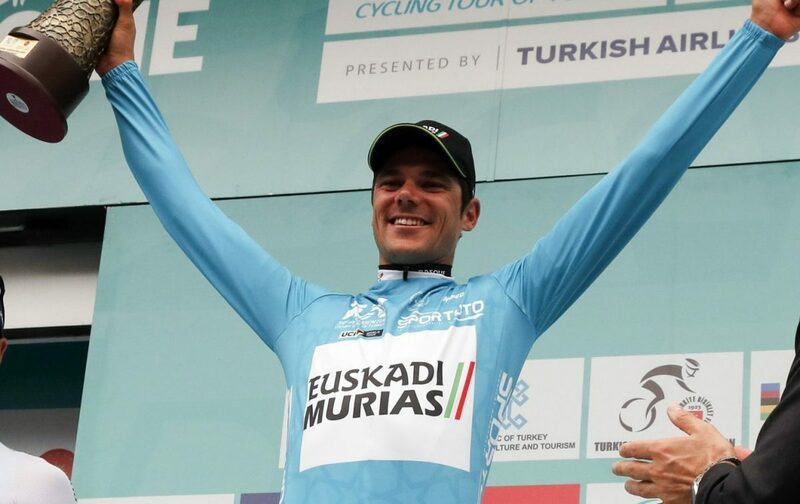 The Spanish rider turned pro in 2015 after he signed for Caja Rural, but in 2018, he joined the Euskadi-Murias team for the most sensational season of his career. 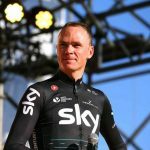 In spring, he claimed overall victory in Tour of Norway, finished second in Tour de Yorkshire and fourth in Tour of Luxembourg. 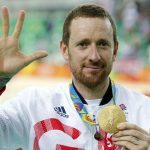 He later rode in Vuelta a España but managed to finish fourth in just one stage. But he made up for the disappointing tournament in Tour of Turkey where he won overall classification. The Tour was an important part of the WorldTour calendar so Prades was awarded with valuable points that improved his ranking. Prades’ ability to ride fast in the final stretch of the race as well as tackling steep climbs made him a big threat in Turkey and Yorkshire. 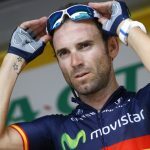 A statement from Movistar on Friday revealed that Prades had decided to join the team after having a sensational season this year. Prades first started racing on continental level in 2009 after joining Andorra Grandvalira and had to ride in amateur events for three years before going international in 2013 with OFM team. In 2015, he signed for Caja Rural after riding for the Matrix team for a few short months.